Hermoso means beautiful in Spanish, and you could certainly say that about La Gloria Cubana Hermoso cigars. 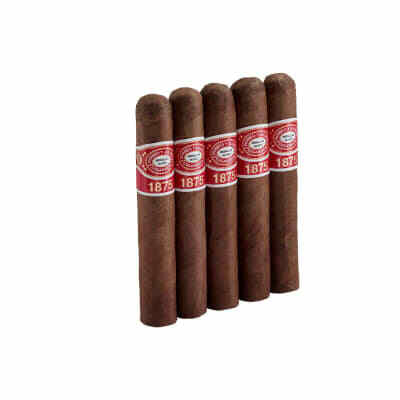 These delectable Rothschilds don a silky, savory, and attractive Sumatra wrapper that conceals a rich, earthy and well-balanced blend of prime Dominican & Nicaraguan tobaccos. Order today! 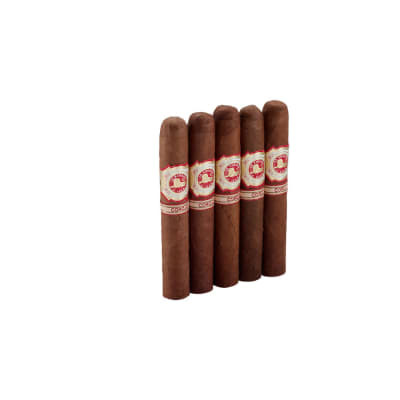 I have to tell you that I am an ardent fan of La Gloria Cubana. The Wavell and the #1 torp are two of my "on hand" cigars. I was a bit skeptical at the size of the Hermosa at first, but after smokinga few of these, I am impressed. 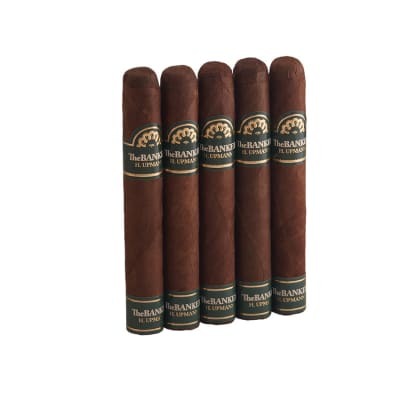 It has all the robust flavor of the La Gloria line in a short compact smoke. They are perfect for my commute to work with a good cup of coffee.